So glad you liked Blacklands so well, Margaret. I agree with you that it’s an unusual books. And Bauer does, indeed ratchet up the tension as the story goes on and into that battle of wits you mention. Like you I often used to find Paxo annoying with his interview style of not letting people answer the question and so on. But I’ve always enjoyed his docs. and books of which I’ve read three or four now, all of them excellent. Glad you enjoyed this one, I did too but also wonder how much he had given away about himself, not that much I suspect. I do like Belinda Bauer and think I’ve read most of her books. Hope you are having a nice weekend. 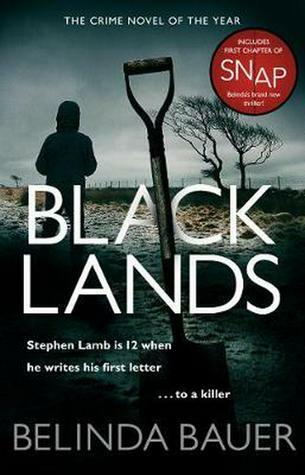 I keep meaning to read Blacklands. I think I even own it. One day. Enjoy your weekend, Margaret! I find it amazing how quickly time passes when I’m gardening. Everywhere I look needs attention, I need at least five of me. 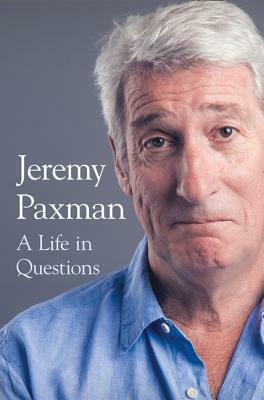 I like the sound of the Paxman book.